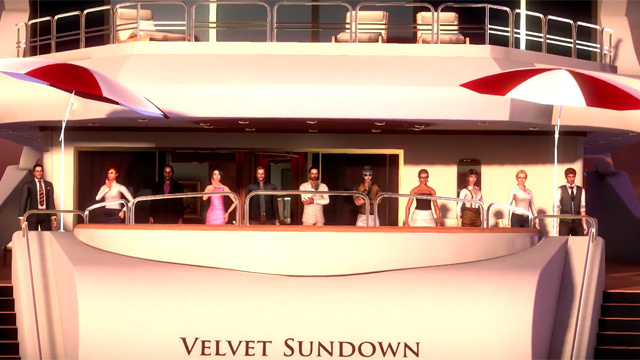 Velvet Sundown is an innovative multi-player role-playing game featuring player-evoked drama and millions of possible game outcomes, making no two game sessions identical. 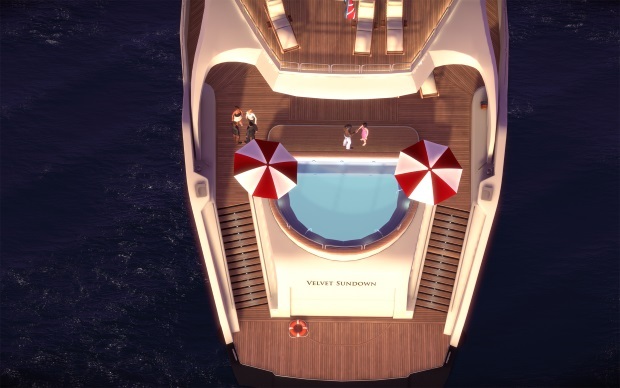 Players take the role of one of at least four randomly selected characters who are passengers on board a luxury yacht. 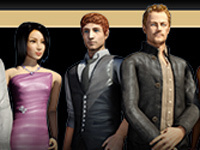 Each character has its own background story, and is assigned special missions that players must attempt to fulfill by interacting with other players in chat. No pre-populated questions or answers mean that players can be creative, sneaky, or honest and new stories can be implemented at any time. Game sessions are designed to last about 45 minutes, giving players a short but memorable entertainment experience. 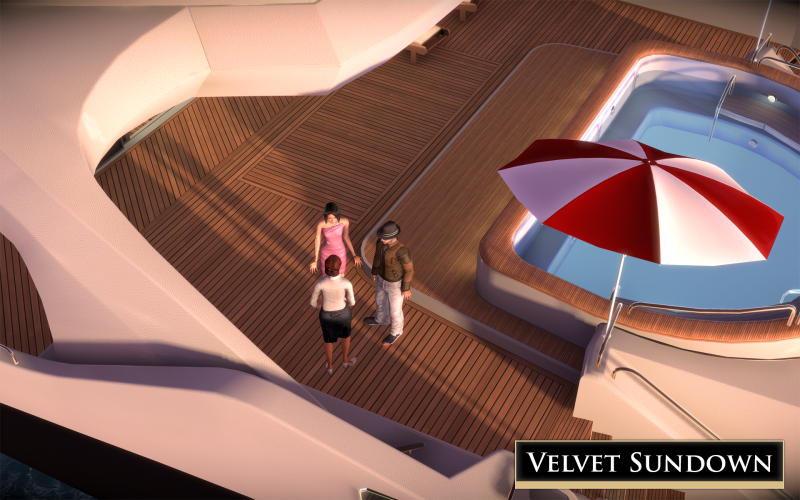 Velvet Sundown enters into open beta on Steam. Can you handle the drama llamas?